Great weeks for fans of real jazz and sax aficionados in The Lowlands. The English tenor saxophonist Alan Skidmore has been touring the country with the trio of pianist Rein de Graaff, bassist Marius Beets and drummer Eric Ineke. Last chance to see this excellent group also including saxophonists Tineke Postma and Benjamin Herman perform is tonight at The Bimhuis, Amsterdam and tomorrow at Tivoli, Utrecht. On March 8 the 78-year old alto saxophonist Charles McPherson, who has been keeping the flame of bebop burning in a most confident, energetic and excellent way, will be playing at The Bimhuis in Amsterdam. Great gig! McPherson will be assisted by pianist Alberto Palau, bassist Daryll Hall and drummer Stephen Keogh. And on Monday the 5th of March, tenor saxophonist Grant Stewart will be performing at Murphy’s Law in The Hague. The 46-year old, Canada-born Stewart is one of the most prolific saxophonists of mainstream jazz today. He’s a fixture on the NYC scene and has been performing all around the world. Stewart played and recorded with, among others, Jimmy Cobb, Clark Terry, Louis Hayes, Brad Meldau, Larry Goldings and Eric Alexander. The concert at Murphy’s Law, organized by Equinox Jazz Productions, starts at 21:00. A rare opportunity to hear one of the best in the business in an intimate setting. Stewart is performing with Dan Nicholas on guitar, Kenji Rabson on bass and Wouter Kühne on drums. Check out Grant Stewart’s website here. Amazing how some of the elder masters keep at it. 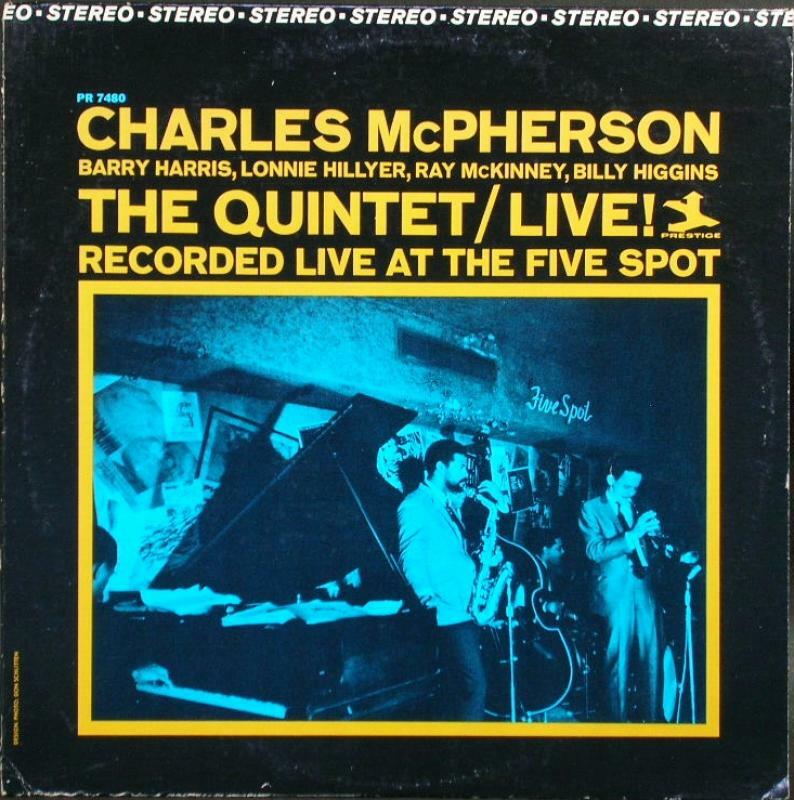 Alto saxophonist Charles McPherson (76) can be enjoyed live in Denver, Colorado on March 26 & 27, where he’ll be playing the Dazzle Restaurant and Lounge. McPherson is also one of the teachers at UC San Diego Jazz Camp, June 18-24. Beside performing and teaching, McPherson has found his way to the studio on a regular basis. McPherson’s latest album, The Journey, was released in January 2015. It finds McPherson at the top of his form.